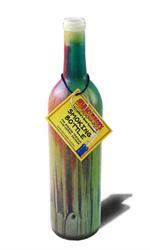 These Incense Holders and/or smokers are designed for you the Incense burner. Try any one of these to get the most exciting experience when burning incense. Also, the items are very collectible and will keep the ash off your floor or furniture. Regular Boat and Deluxe Box Holders. These Brass Incense Holders are wonderful for burning granules and resins on charcoal.